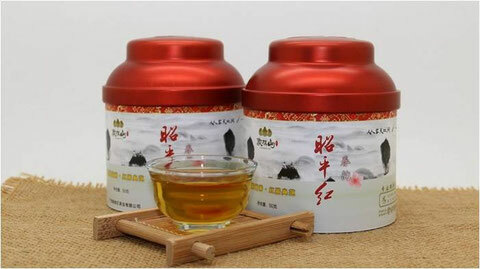 Zhaoping gongfu blacl tea is from China well-known organic tea production area---Zhaoping County in Guangxi province, which has more than 1000 years history of tea production. 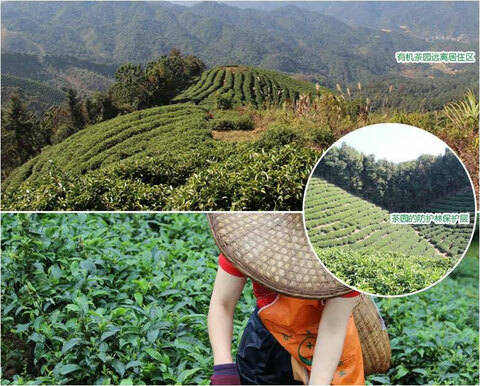 ZhaoPing organic tea garden is located in the natural forest protection area, suitable for the warm climate, abundant rainfall, rolling mountains, the forest coverage rate reached as high as 90%, the average elevation in 800-1000 meters above the clouds, all day long, thick soil layer and a weak acid, by domestic and foreign experts as "the most suitable for the growth of tea place"! 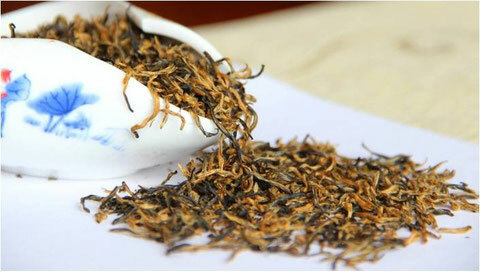 Zhaoping gongfu Black Tea divided early and refined two stages. 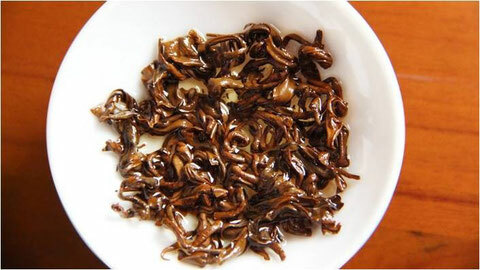 At the beginning of fresh leaves of acceptance and management, wilt, rolling, fermentation, drying thick. 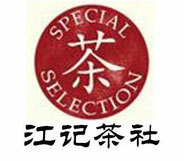 Send refining workshop, sieving, winnowing, picking, complex fire, construction procedures to make tea products. 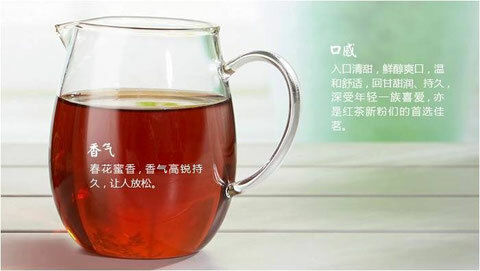 The relative technology of other tea is more complex, time-consuming, higher technical requirements, so it is named "Gongfu tea". Farmers pick tea leaves in a tea plantation in Zhaoping County of southwest China's Guangxi Zhuang Autonomous Region. 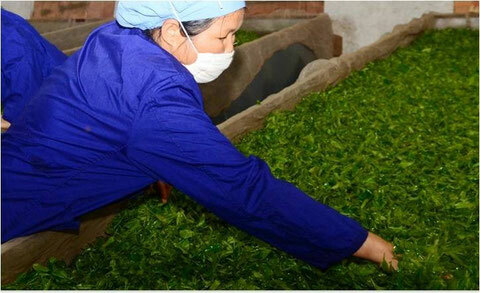 Tea processing is one of the pillar industries in Zhaoping with an annual output of 7,000 tons.